Flores has nearly a dozen years of coaching experience at the NFL level, all of which have come in New England. 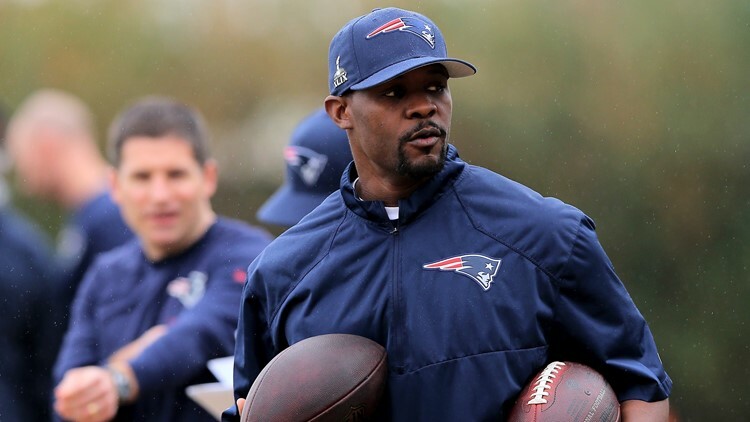 The Cleveland Browns’ search committee continued their work looking for the next full-time head coach, and the process continued Saturday when New England Patriots defensive assistant Brian Flores was interviewed. The Browns confirmed the interview on their official Twitter account Saturday night. Flores has nearly a dozen years of coaching experience at the NFL level, all of which have come in New England. Currently, Flores is serving as de-facto defensive coordinator for the Patriots while also handling the dual role of linebackers coach. 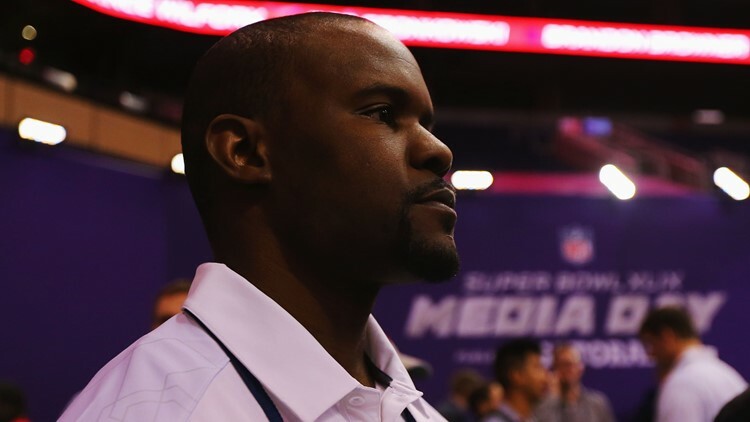 Safeties coach Brian Flores of the New England Patriots addresses the media at Super Bowl XLIX Media Day Fueled by Gatorade inside U.S. Airways Center in Phoenix, Arizona on January 27, 2015. A native of Brooklyn, New York, Flores holds two degrees from Boston College, a bachelor’s in English and master’s in administrative studies. Flores was a three-year letter-winner and two-season starter at linebacker for the Eagles and part of four bowl-winning teams. Flores is the fifth interview candidate confirmed by the Browns this week, along with current interim coach/defensive coordinator Gregg Williams, Jim Caldwell, the former coach of the Indianapolis Colts and Detroit Lions, current Minnesota Vikings interim offensive coordinator Kevin Stefanski and New Orleans Saints assistant head coach Dan Campbell. Williams interviewed for the full-time opening on Tuesday, and Caldwell followed on Wednesday. Stefanski’s interview was moved up to Thursday after reportedly being scheduled for next week, and Campbell spoke with the team Friday.